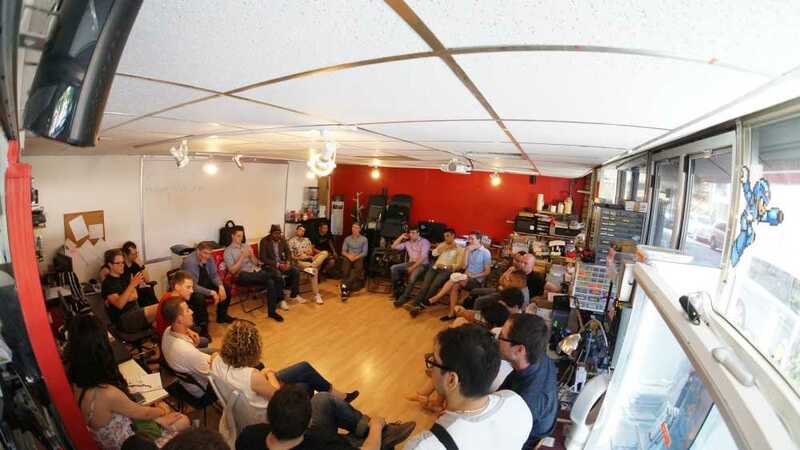 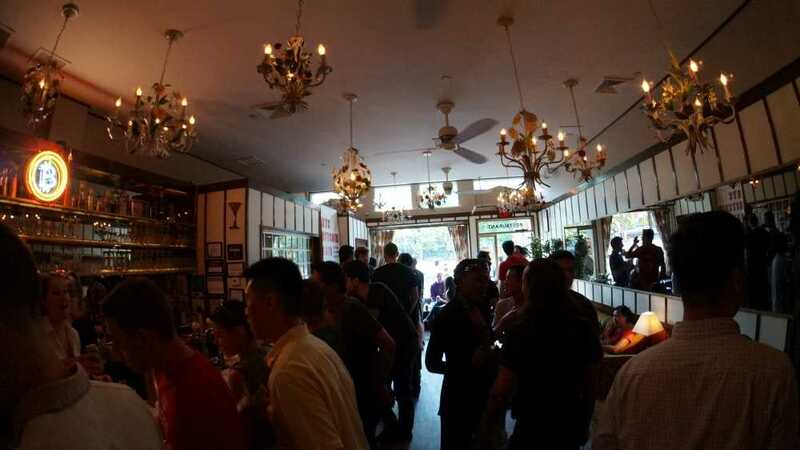 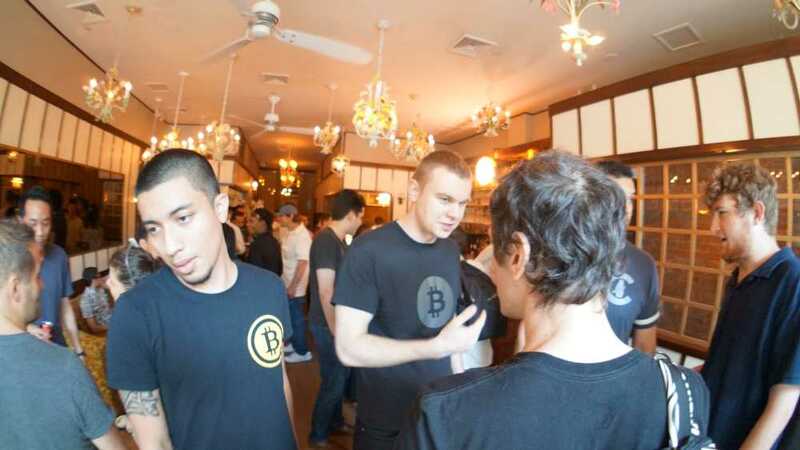 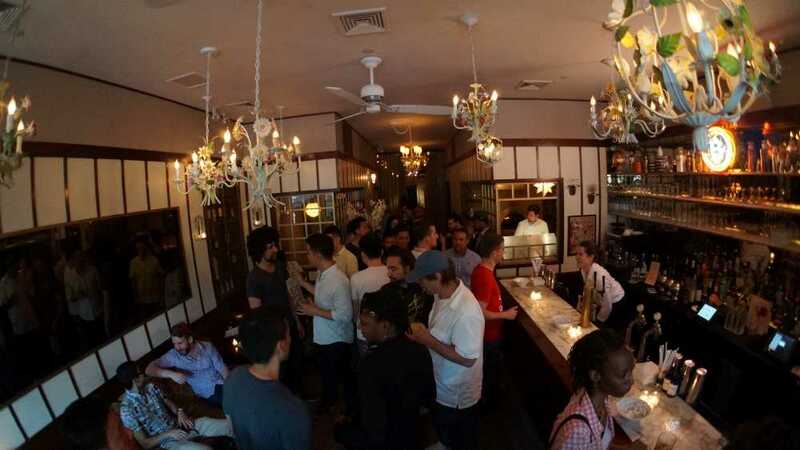 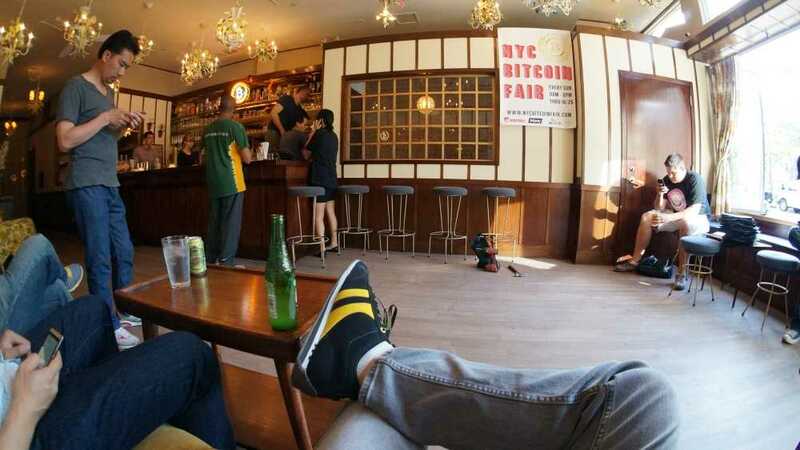 NYC Bitcoin Fair - The Big Social - Talk + Hangout + Use Bitcoins! 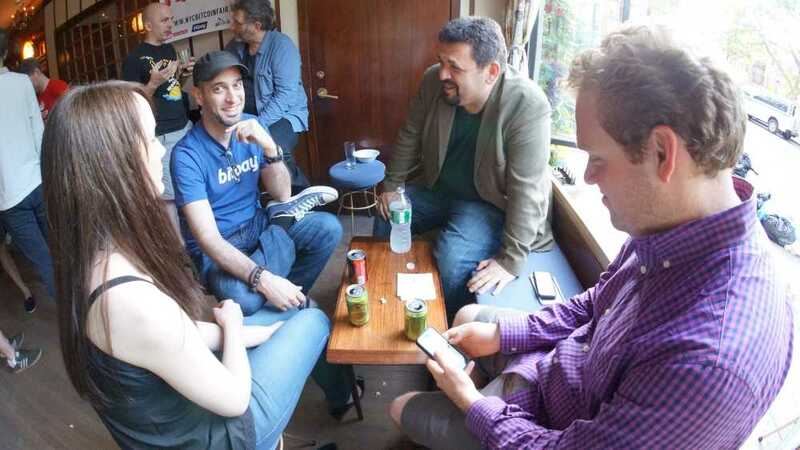 Repeats every week every Sunday 10 times . 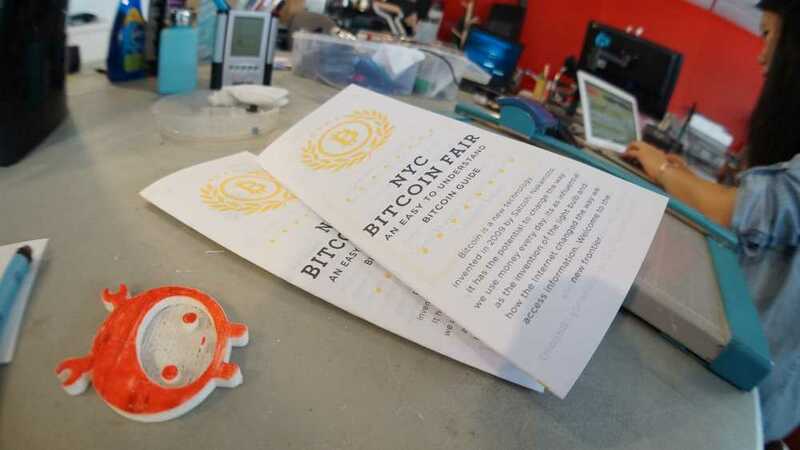 Experience the world's first weekly bitcoin fair! 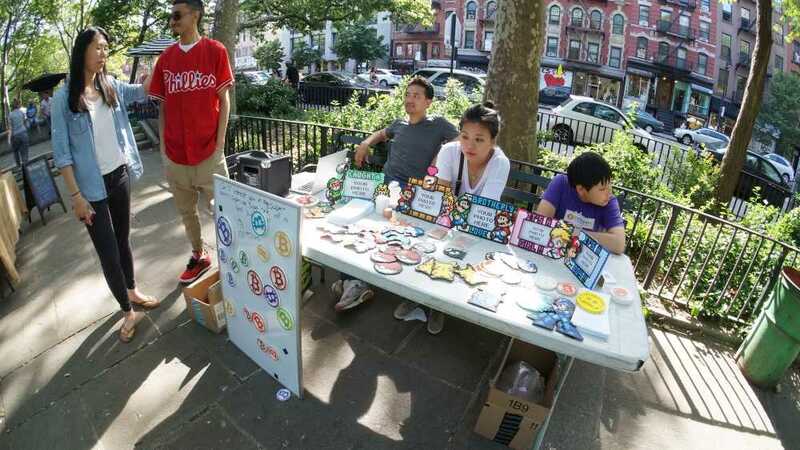 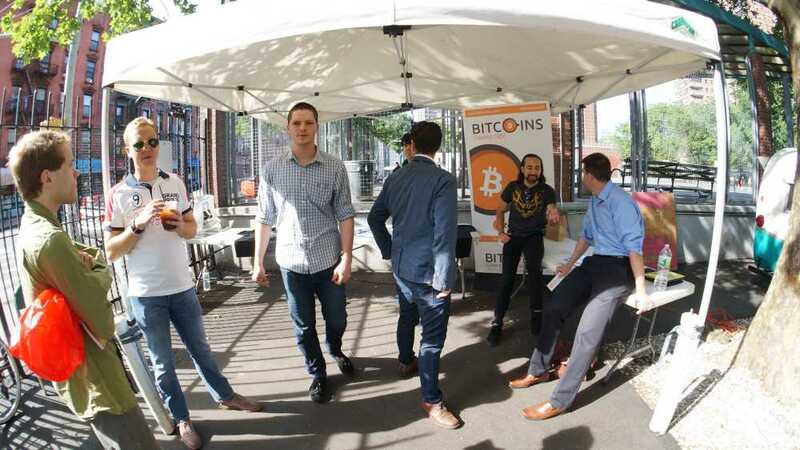 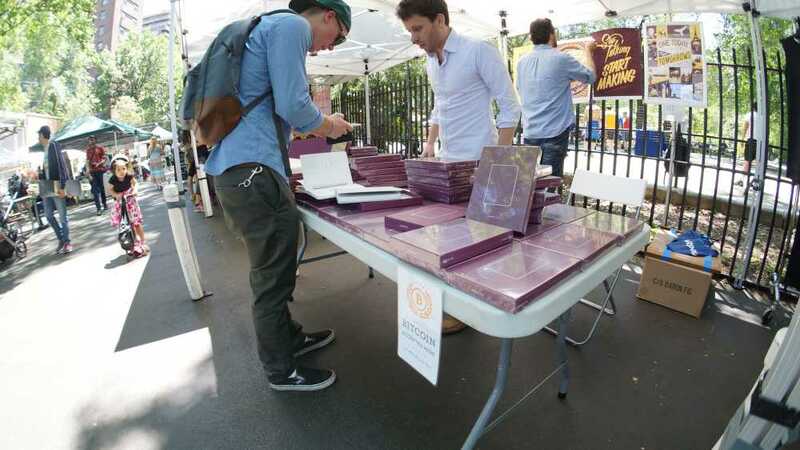 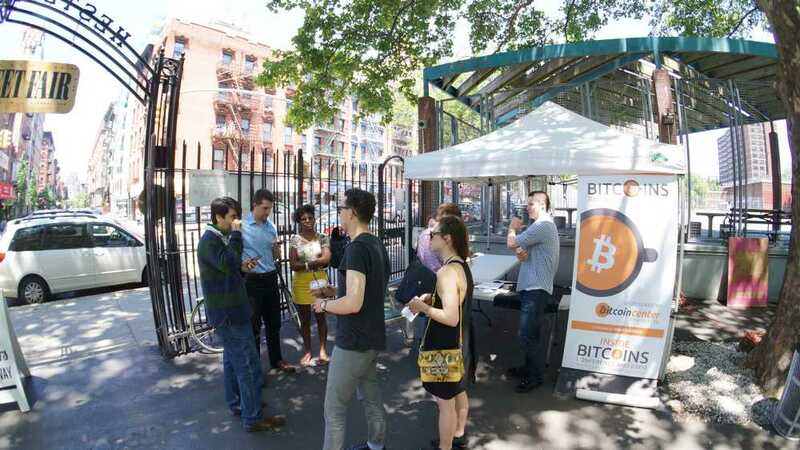 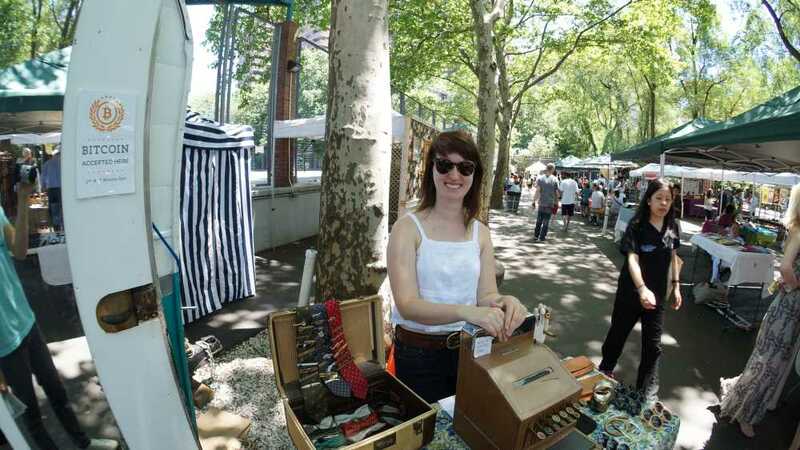 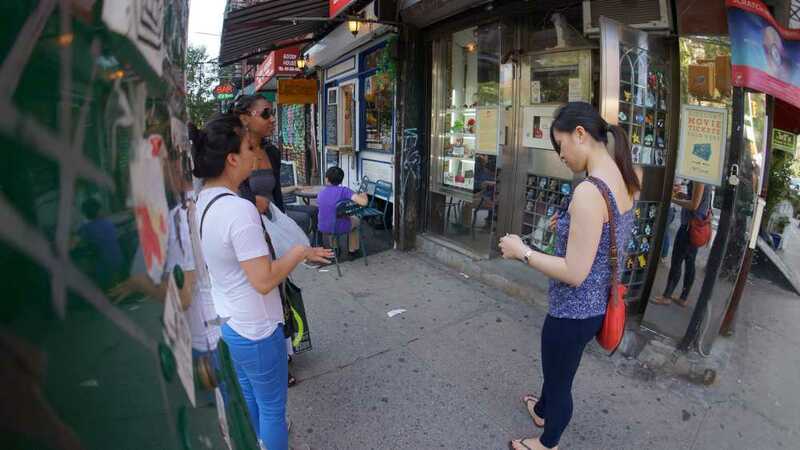 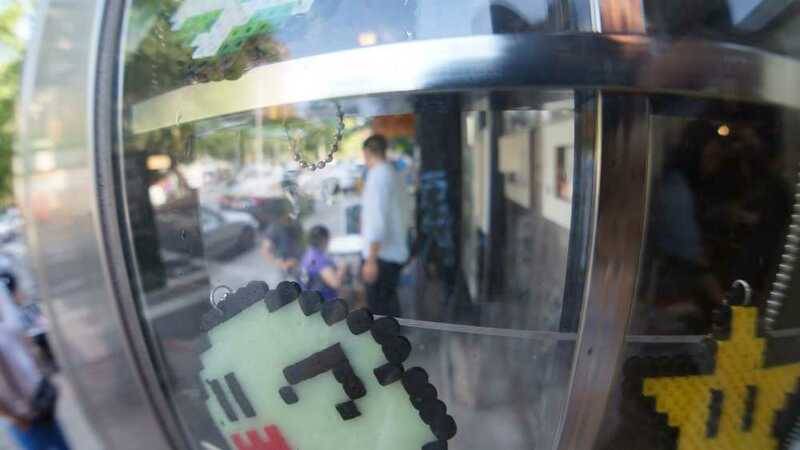 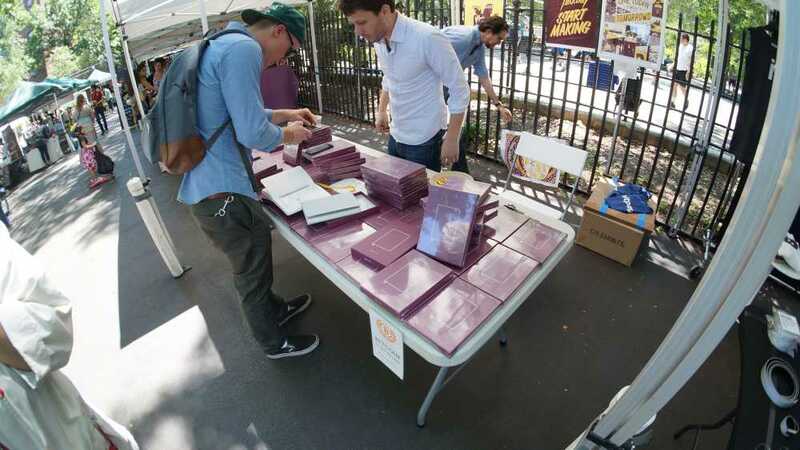 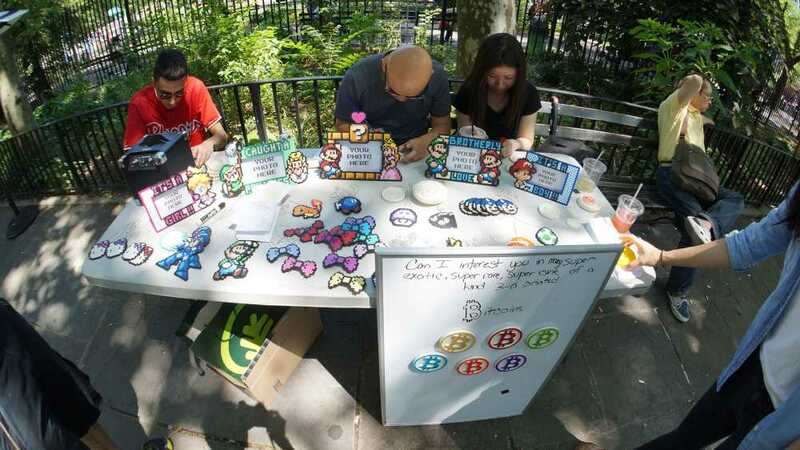 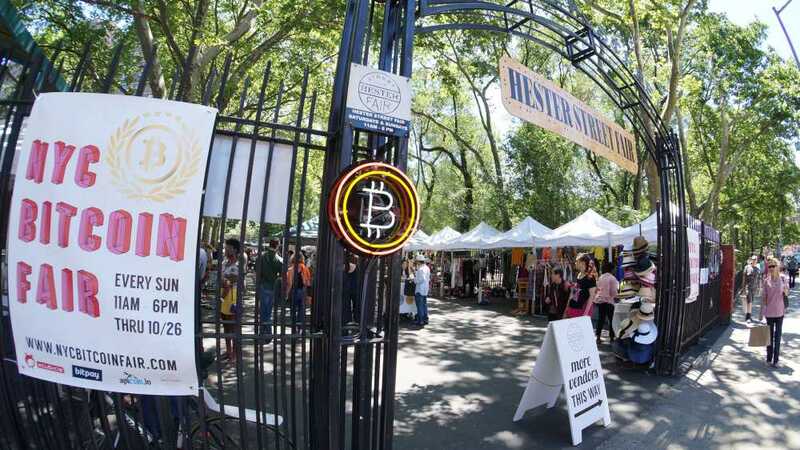 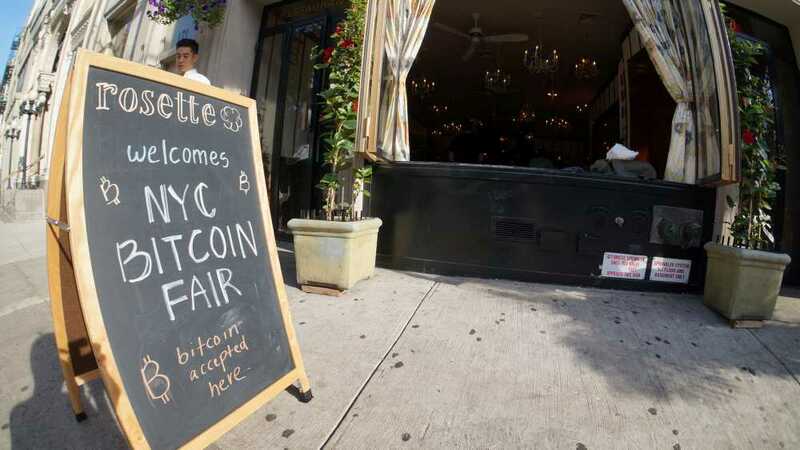 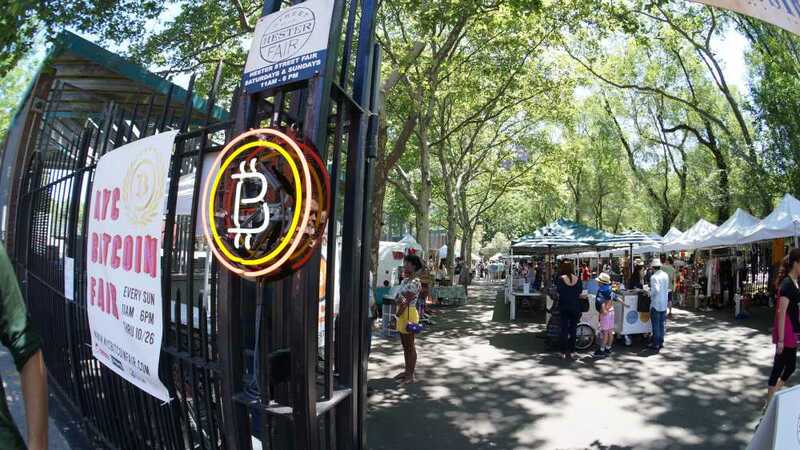 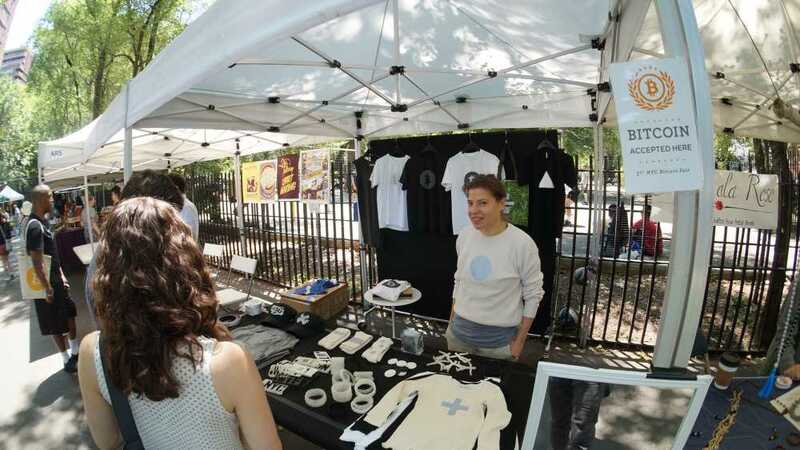 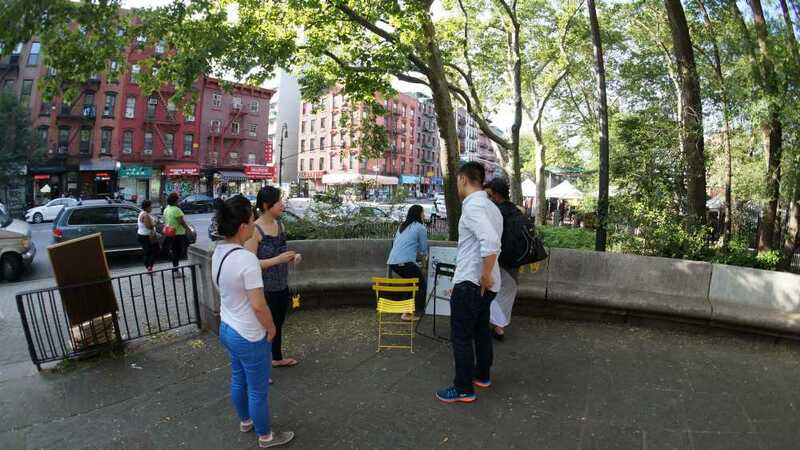 The NYC Bitcoin Fair is located inside the Hester Street Fair, on the historic Lower East Side of NYC. 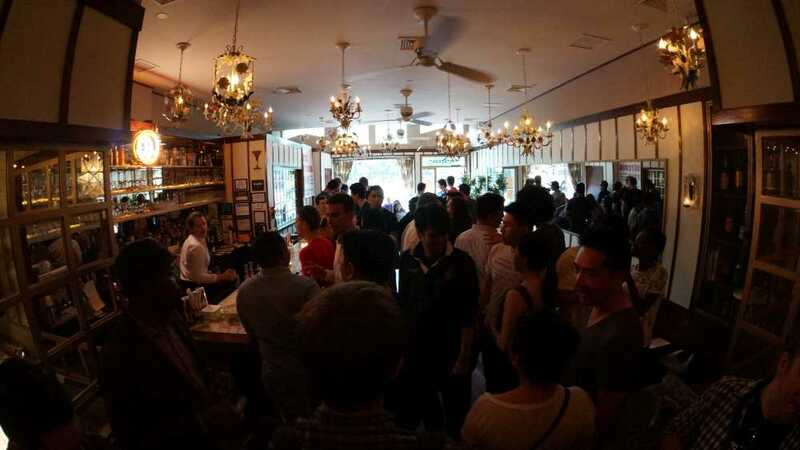 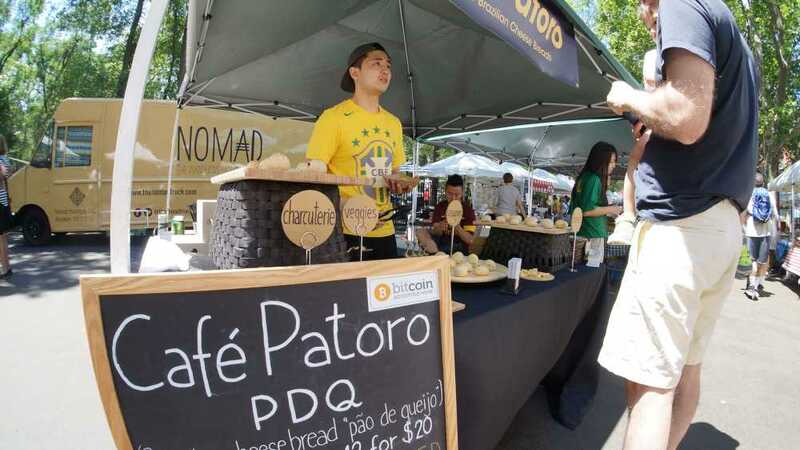 Join us every Sunday and find tech enthusiasts, innovative Bitcoin companies, meetups, trading and thirty plus small businesses selling artisan quality goods & food for Bitcoin. 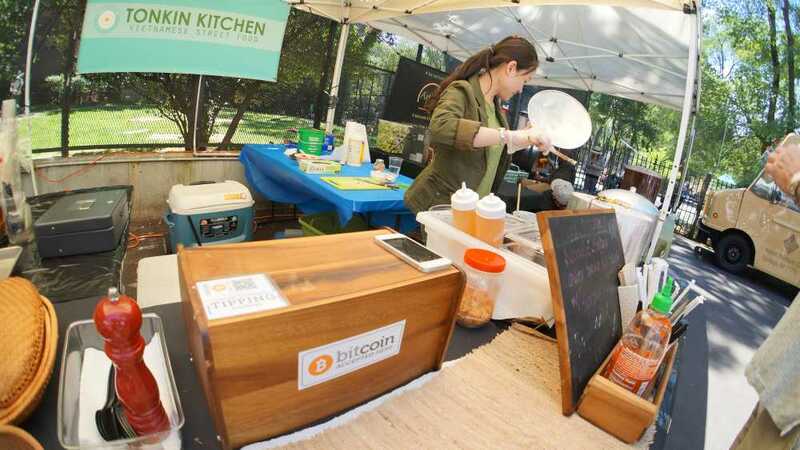 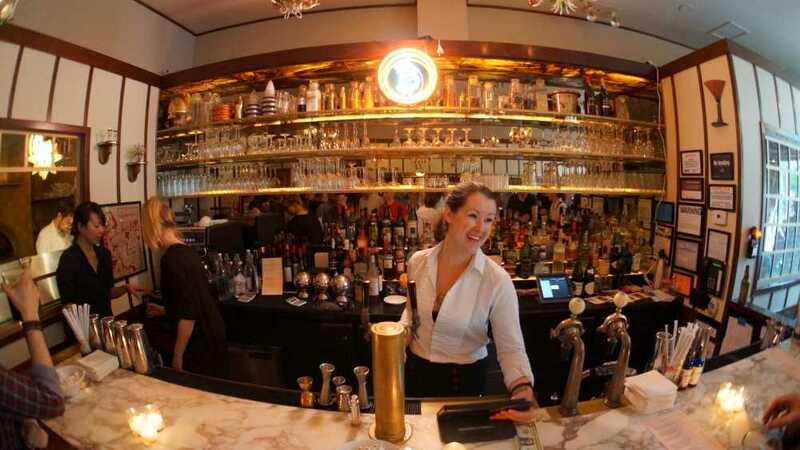 - Your looking to finally spend your Bitcoins on something edible. 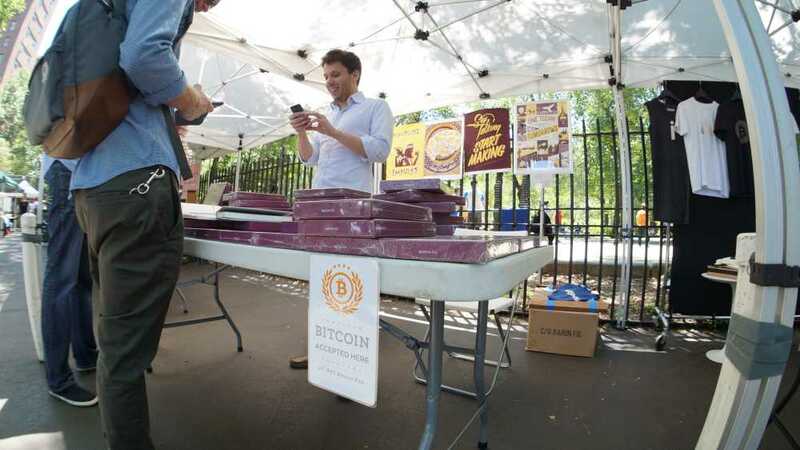 - Looking to buy Bitcoins from people selling for anything they are willing to barter with. 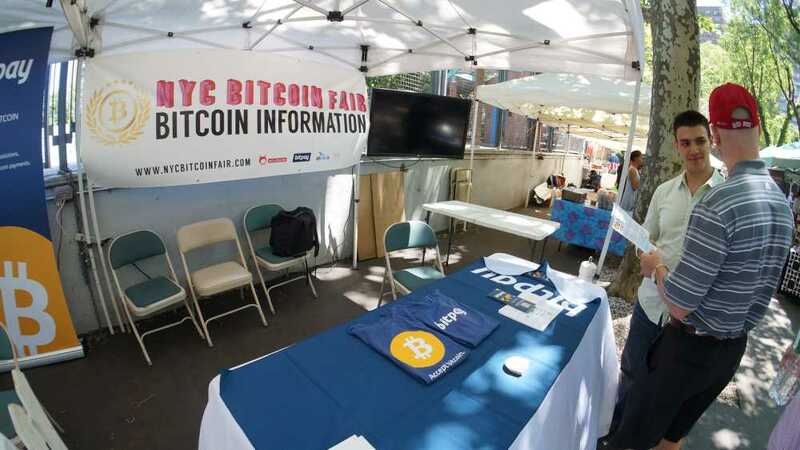 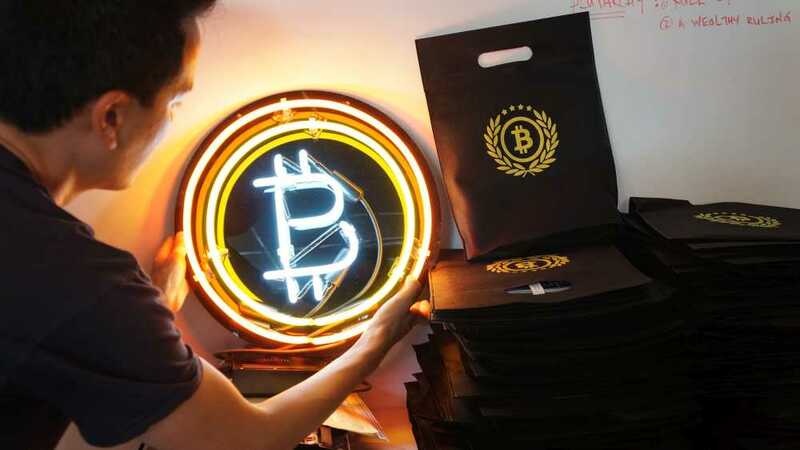 The goal of the fair is to increase Bitcoin adoption rates by giving an opportunity to users, vendors, and Bitcoin companies to have a central physical test bed environment. 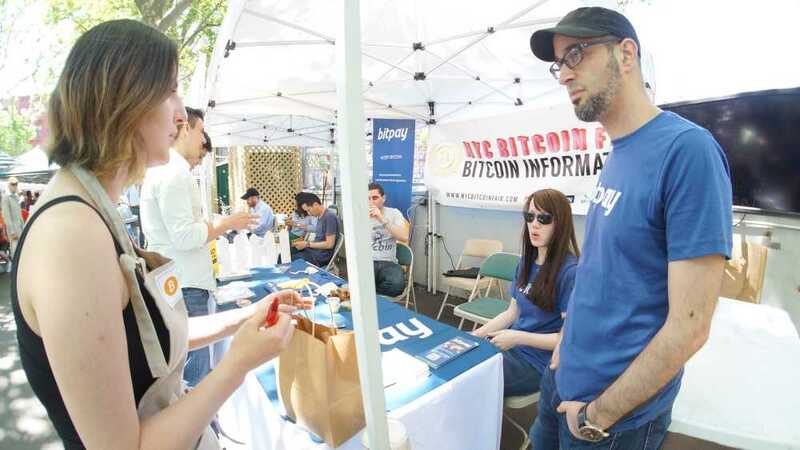 There are also sponsorship opportunities for companies that wish to help foster a growing Bitcoin ecosystem.